What’s this daily blog post all about then? I think it’s actually been more than 2 blog posts a day, on average, since the new year started. I hope I’m not scaring you all off? 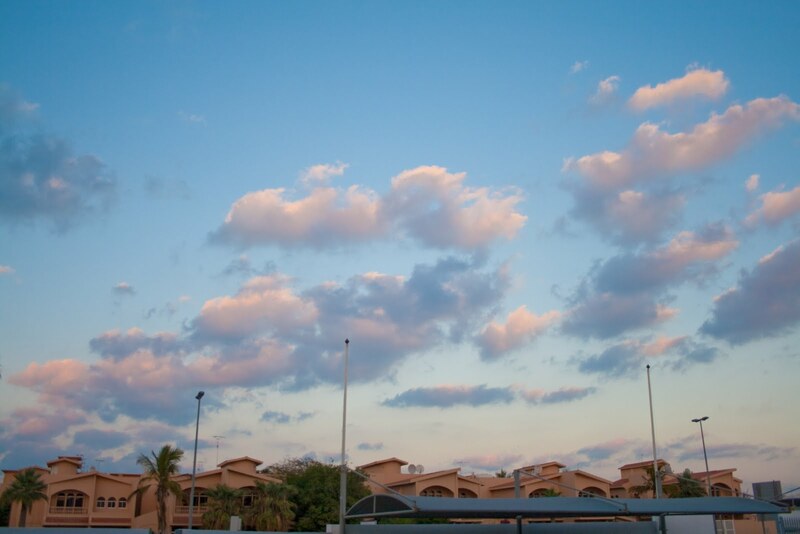 The sky was teasing me yesterday when I came out of work and good thing I had the camera with me so I managed to sort of stick my tongue out at the sky. The sky won that battle anyway. 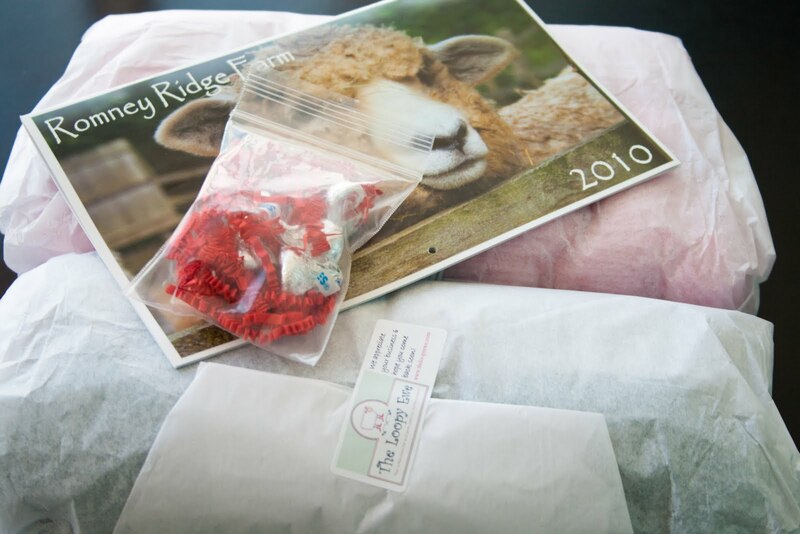 A Romney Ridge calendar can only mean one thing: Loopy Ewe! yes, I placed an order at TLE for some yarn. And, as usual, Sheri sent through my Loopy Groupie swag (2010 calendar with some pretty pretty lamb) and Loopy Kisses. Thanks, Sheri! I’ve always wondered how they wrap these yarns when they ship the orders. See how neat they are and no unsightly ends sticking out? I can never re-wrap it as neatly as this after I have raided the skeins and fondled the yarn. What’s inside? Well, some Cascade 220 Wool! My niece is into a pink and purple phase so I had her in mind when I was going through the thousands of Cascade colourways. 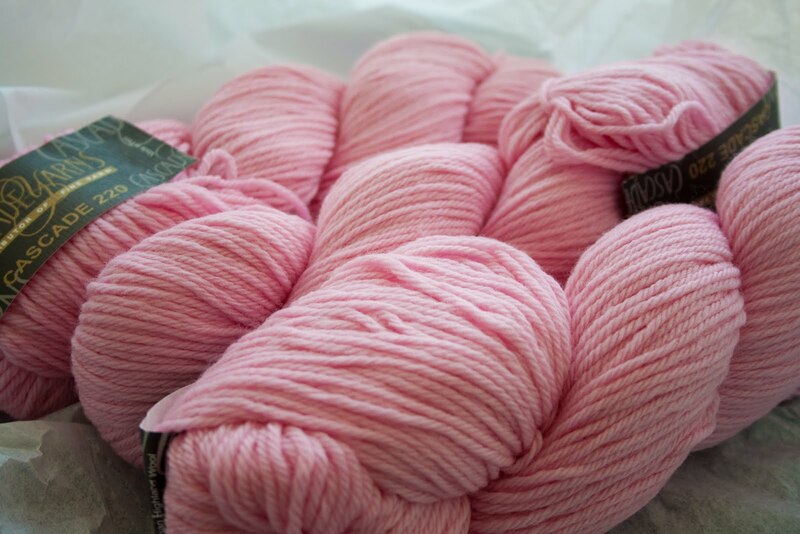 This is the prettiest little girl pink colourway called Tutu that I could find so I got 3 skeins which I think I will knit up into an Eyelet Yoke Cardigan. 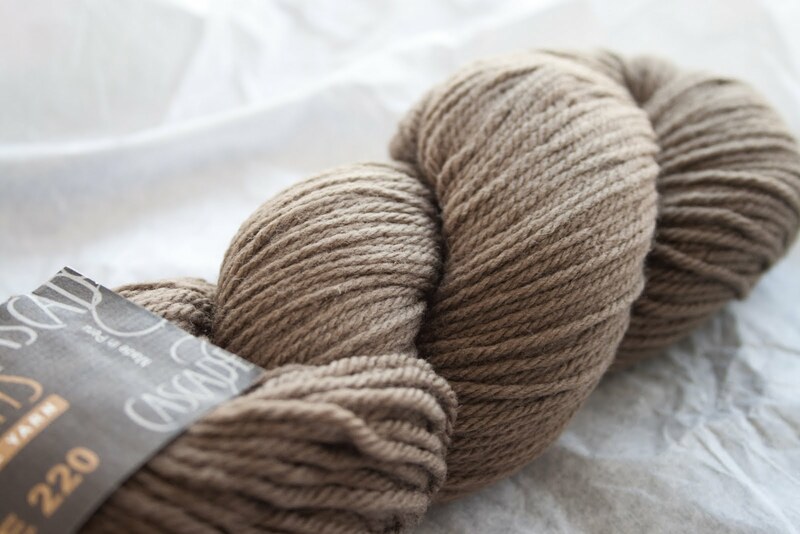 I can understand why this particular yarn has been on the top of the favourites over on Ravelry since time began. It’s got great solid colours, it’s affordable and yet very versatile. 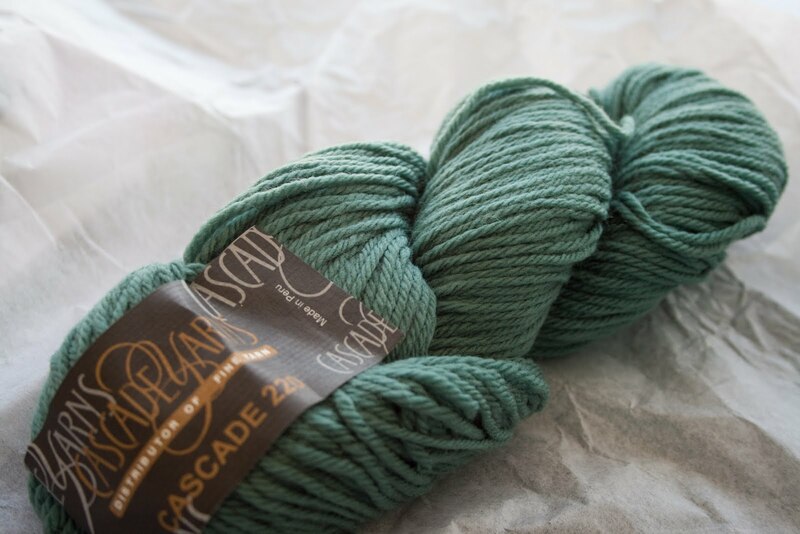 I got myself one skein each of Country Green and Dried Sage which I intend to knit up into hats. I think I may have found the perfect pattern too. It’s called Sheep and Wool Hat and it involves a bit of colourwork. The great news is that one adult-sized hat takes up only half a skein of each of two colourways. So I can make contrasting hats with these two skeins! How cool is that, huh? Okay, peeps, I’m off to start my weekend. Got an Amiras meet-up in Abu Dhabi tomorrow plus *sniff sniff* not one but two farewells to do.